Showing results by author "Alan Gordon"
Stories were uninteresting and un "Holmes". Let’s face it - the holidays can bring out the beast in anyone. They are particularly hard if you’re a lycanthrope. 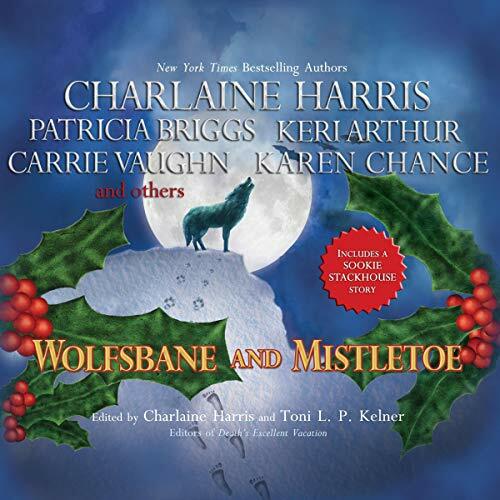 Charlaine Harris and Toni L. P. Kelner have harvested the scariest, funniest, saddest werewolf tales, by an outstanding pack of authors, best heard by the light of a full moon and with a silver bullet close at hand. 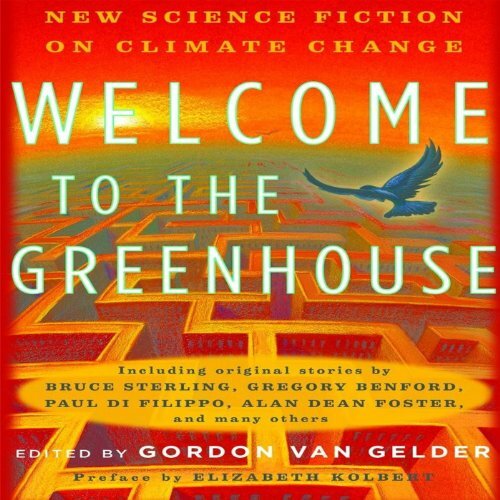 Some stories were science fiction but didn't seem to discuss climate change. What made FDR a more successful leader during the Depression crisis than Hoover? Why was Eisenhower more effective as supreme commander during World War II than he was as president? Why was Grant one of the best presidents of his day, if not in all of American history? What drove Bobby Kennedy into the scrum of electoral politics? 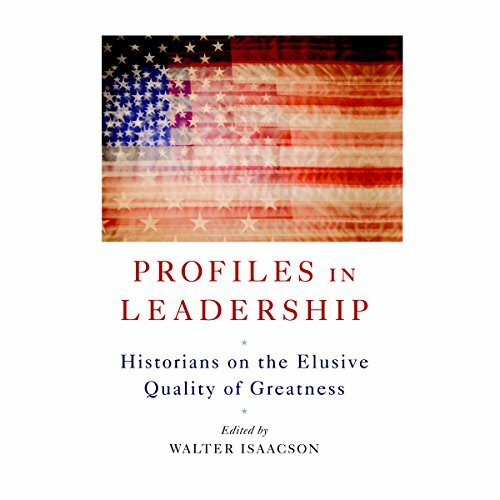 Find the surprising and revelatory answers to these questions and more in this collection of new essays by great historians. 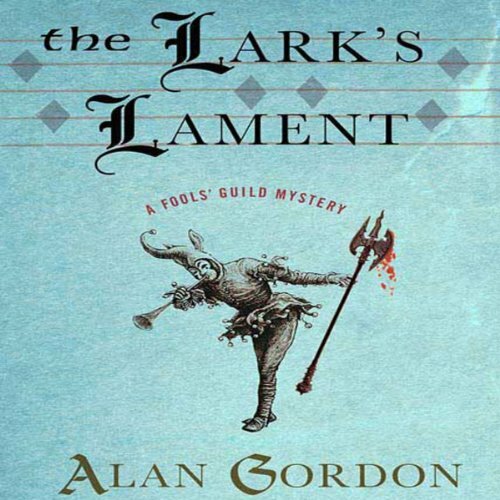 Theophilos and Claudia, jesters with the Guild, are sent to enlist the help of a former guild member - the minstrel Folquet, now the abbot Folq at a Cistercian monastery - to intercede with the pope on their behalf. 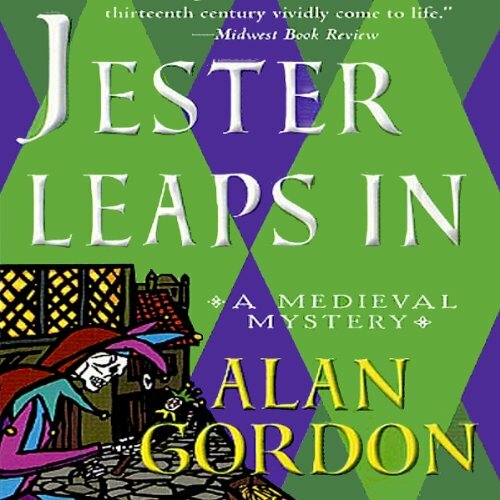 In 13th century Europe, political turmoil is the order of the day and the Fool's Guild and its agents - jesters, jugglers, and knaves to a man - works behind the scenes to manipulate events, trying to maintain a balance of power. Theophilos, a member of the Guild known by many names, is still recovering from his last mission during which he was severely wounded and nearly lost his life but, in the person of Viola, found himself an apprentice and a wife. But there is no rest for the wicked.